Whether you are a Company O.H.S. 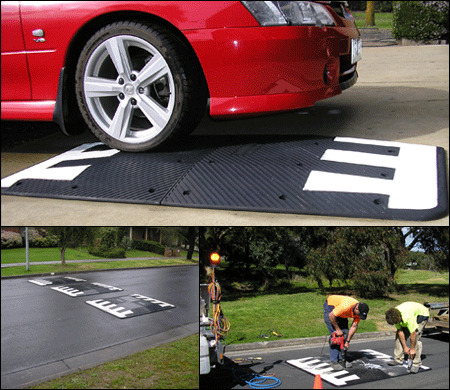 Rep, Project/Site Manager or School Teacher or business owner, Road Marking Services Melbourne is your "ONE STOP SHOP". We offer an extensive range of services to compliment our line marking such as Power Sweeping/Scrubbing, Signage, Traffic Calming Products & Epoxy flooring solutions to name a few! Everything from Non slip surfacing solutions through to H.A.C.C.P. certified food safety surfaces.